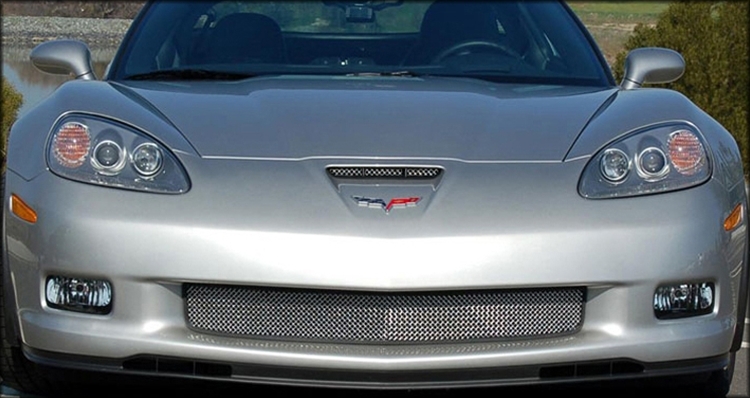 If you are looking for a re-vamp on the overall exterior style for your C6 Corvette Grand Sport, Corvette Mods has the perfect solution. 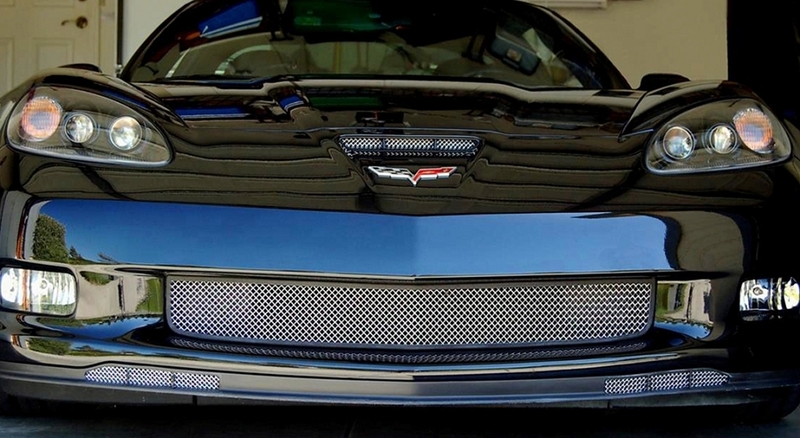 These "RaceMesh" Front Lower Grilles are just what you need to achieve a more edgy, customized look. Designed with premium, Stainless Steel, Wire Mesh Weave, framed in a flexible PVC rubberized trim to protect the vehicle’s paint finish. They are laser cut for perfection. "RaceMesh Grilles" also provides protection to your radiator and condenser from debris and damage. 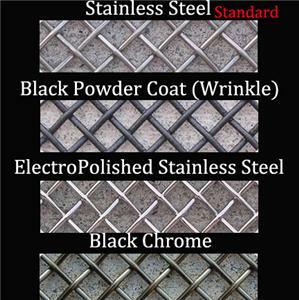 This product is made of a true, wire mesh, cloth weave and is not stamped, expanded or welded like other, cheap, manufacturing processes. This processing method creates a stunning visual effect that really shows the unique appeal to your Corvette. Each wire mesh grille is handmade for a perfect fit every time. Not for a standard C6.